It is truly said that you go at any part of the world, you will surely find an Gujarati over there. It is not only for the sake of saying, But it is true as per our study too. Gujarati people are widely spreaded all over the globe and are also at the top for community which travels a lot. 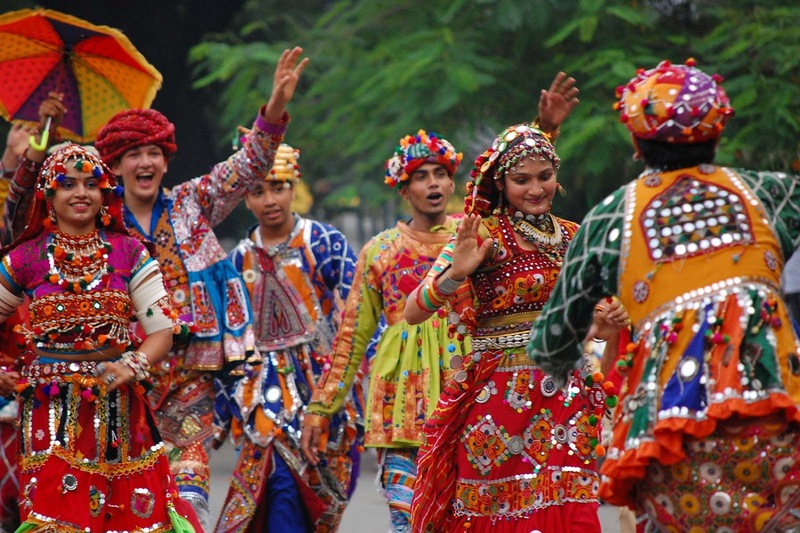 We are here with amazing stats regarding the Gujarati Population and where they live. Start from the country having majority of Gujarati Speaking people to the minority.